For the longest time, gold was considered the standard for safe investment. More recently, fluctuations in the global and equity bond markets saw the value of gold significantly plummet. What does this mean for diamonds? For one, bond markets opened up a new trading platform for diamonds, which wouldn’t be as affected by inflation and economic ebb-and-flow as gold and other precious metals and stones would. For another, the demand for loose diamonds continues to grow at a stunning rate, as countries like China and India embrace the Western tradition of giving diamond engagement rings prior to marriage, as well as the growing popularity of diamond jewelry as a fashion statement. It’s undeniable that diamonds are gaining popularity all over the world. With Exchange-Traded Funds, even the average investor can make the choice to trade in diamonds rather than gold. 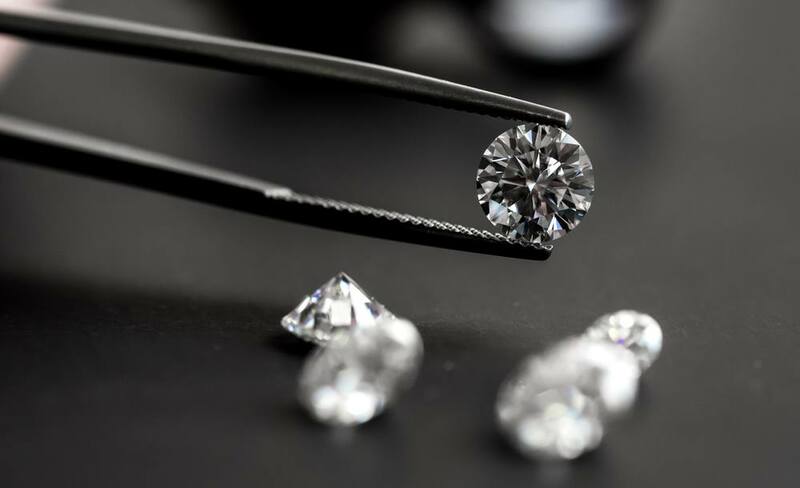 Admittedly, the standards for determining the value of a diamond gemstone aren’t as clear-cut as the standards used for gold, but ETFs give even novice traders a chance to invest in diamond mining and production companies. Also, a global standard for investment-grade diamonds is in the works, which helps safeguard future investors in public trading. India continues to feel the effect of fluctuating gold price tags, making it harder for traders to find a market for their existing gold investments. To add insult to injury, India heavily taxed and tightened its restrictions on imported gold prior to 2013, which continues to make gold a difficult investment choice. 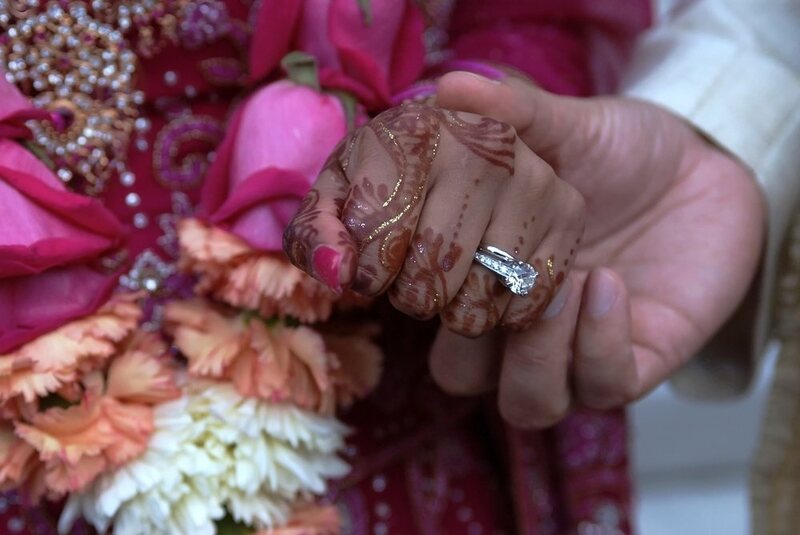 As a result, Indian jewelers have been turning to diamonds for retail. This business strategy reorientation can be seen as a survival tactic among jewelers, but it also means a new trend in jewelry investment. Imagine a million-dollar portfolio that won’t require excess baggage fees when traveling overseas. 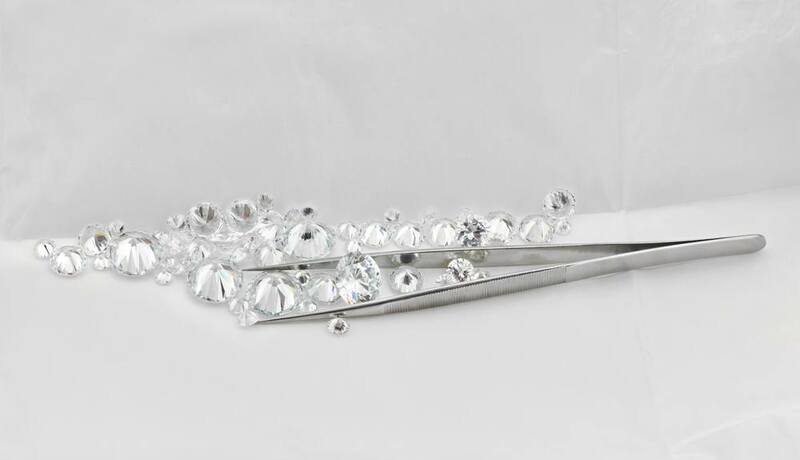 The compact size and light weight means it costs very little to transport and store large quantities of diamonds. In stark contrast, precious metals like gold or silver pose a bigger challenge to transport, weigh more, and in turn, cost more to keep hanging around in your portfolio. Since 1959, the price of diamonds has increased at an average of 15 percent every year. Diamonds are not affected by inflation and fluctuations in the stock and bond markets, making them relatively risk-free investments. There are plenty of reasons to invest in diamonds today. There’s a growing new demand by a growing middle-class with disposable income for tradable luxury items, specifically in places like China and India. 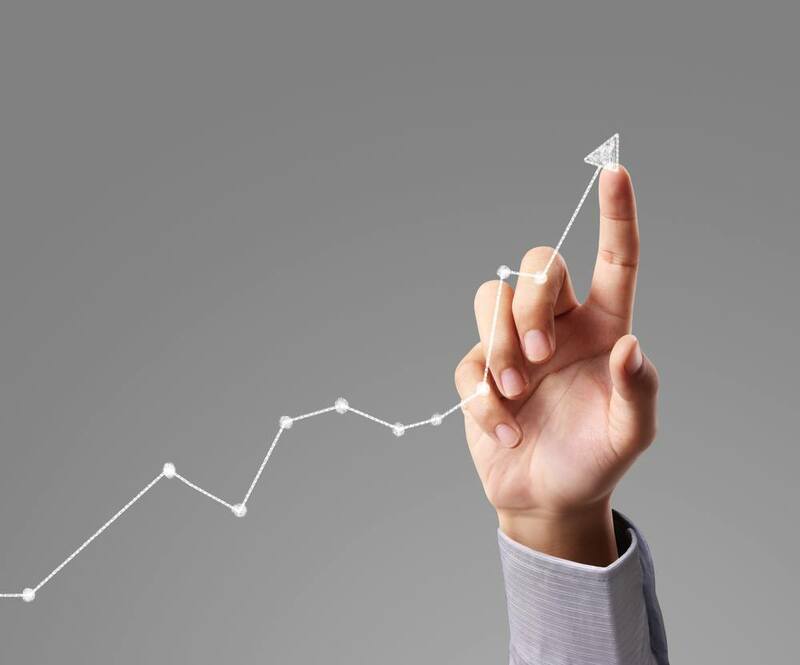 The diamond is poised to become a wise investment choice, especially with the Securities and Exchange Commission getting ready to launch a physically-backed diamond fund in the near future. There’s no better time to invest than now!